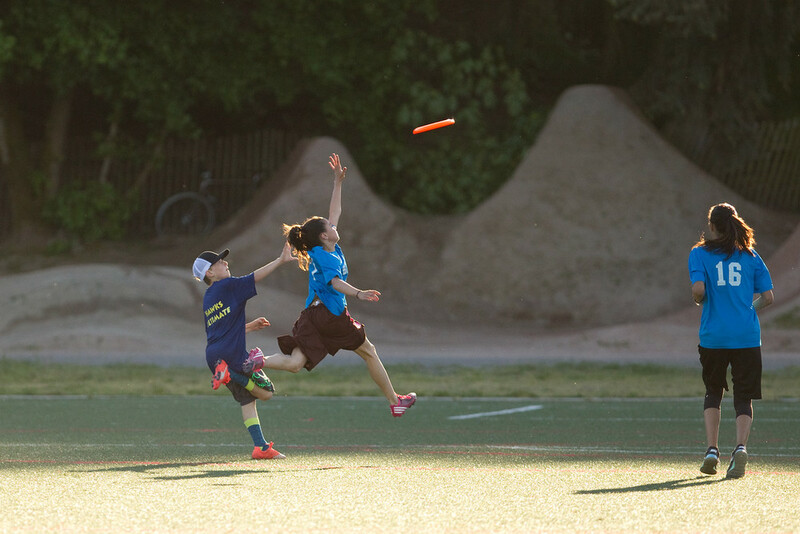 We believe that being active builds all kinds of great habits and skills, helps students learn, and develops teamwork — and besides, it's really fun! Middle school is a time of exploration and discovery, and the Billings Athletics program always emphasizes trying new activities and good sportsmanship. We also help students develop athletic skills in their sport, so they can continue to progress through middle school and beyond. Have questions? Contact Anthony Brown, Athletics Director, 206-854-6510. Looking for a game or event? We love our Team Parents! Sports offer a wonderful way to get involved in student life at Billings, from organizing a healthy snack for games to sharing team photos on our school photo page to organizing an end-of-season celebration. If you are interested in being a Team Parent, please contact Anthony Brown.